Weekend Of FUN and FUNDraising Activities! Pedal Hilton Head Island Presented by SwingFit is more than just a series of fantastic cycling events; it’s a celebration of the Hilton Head Island’s music, culture and two-wheeled lifestyle. Along with the main event ride, there will be an entire weekend of opportunities, Nov. 16-18, to enjoy the best that Hilton Head Island has to offer, while still supporting the Boys & Girls Club of Hilton Head Island. Hilton Head Island’s local music label Swampfire Records is producing a special event at Coligny Theatre spotlighting the timeless tunes of The Grateful Dead. Lending their musical talents to the evening’s festivities will be local artists Jevon Daly, NATIVE, Cranford Hollow and many more, all to benefit the Boys & Girls Club. Shows begin at 8 p.m. Nov. 16 and 6 p.m. Nov. 17. For an hour before each concert, volunteers will be on hand to give you everything you need for the cycling events: packets, shirts and a swag bag bursting with goodies. All skill levels and age groups are invited to take a turn on our fun course – built entirely on the beach! Participants will be challenged on a course of hard-packed sand, soft sand, obstacles, YES whoops, and other surprises that our team will come up with! From the hard-packed sands of Coligny Beach to bridges, Pinckney Island, the flyover, and the roads and bike paths in between, join us for a spirited ride around Hilton Head Island with funds going to the Boys & Girls Club of Hilton Head Island. 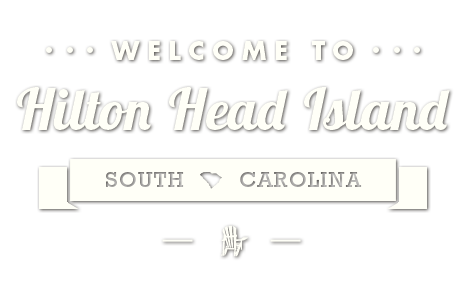 Pedal Hilton Head Island 2018 Event Information.